Friday's match will be the earliest the sisters have met at a Slam since the 1998 Australian Open in what was also their first ever clash. It will be their sixth in New York. 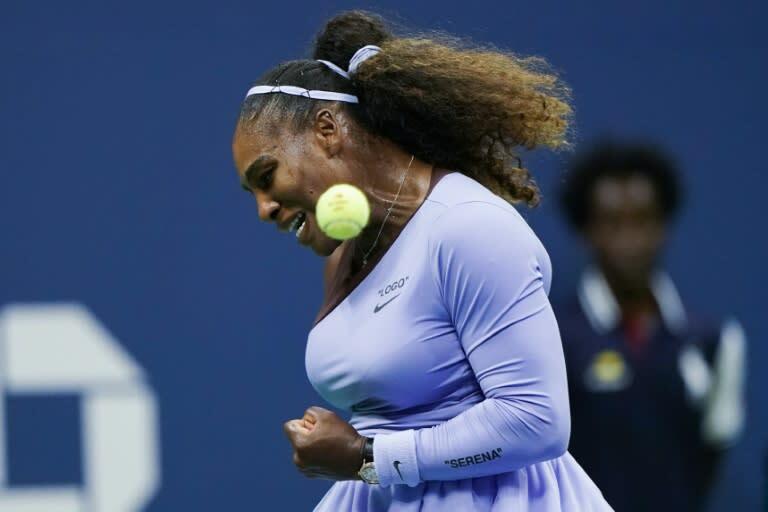 "Friday will be incredibly hard," said Serena before she jokingly hit back at Venus's claim that when they last met at a Slam in the final of the 2017 Australian Open her sister had an advantage as it was "two against one." "I guess I had a little advantage but it's going to be hard for me on Friday," said 36-year-old Serena. "It's a tough match to have so early in the tournament. We would have liked to have played later but it is what it is. It's not the end of the world. "As always we will come out and try our best. So cheer for me, cheer for Venus. Whatever, it will work."